At Orange County CyberKnife, we strive to be more than just a cancer treatment center – our mission is to be a comprehensive resource in the fight against cancer. Whether you or someone you love is currently battling cancer or you’re just interested in learning more, we believe education is vital to the fight against cancer. If you’re wondering how colon cancer is detected, we’d love to shed some light on this question. Generally, the best way to detect colon cancer is through a colonoscopy. Colonoscopies can detect both colon cancer and precancerous colon polyps, making them a highly effective tool for detection. Most adults over 50 should receive colonoscopies as a regular cancer screening, but you should talk with your doctor about the ideal frequency for you. Will Colon Cancer Show Up in Tests? 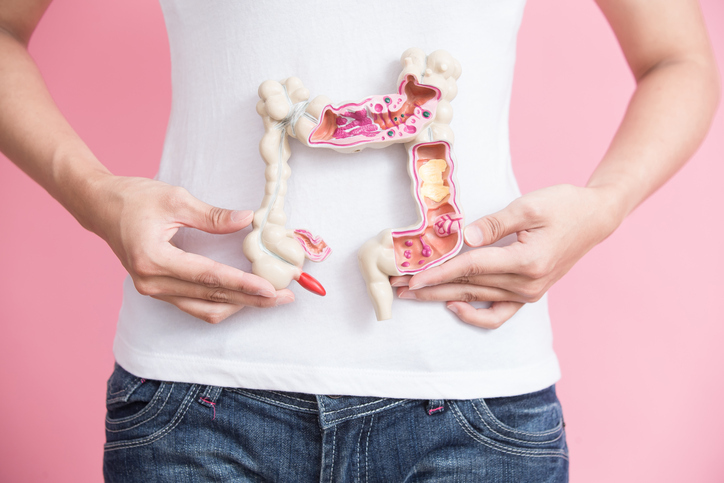 Blood Work: Colon cancer may be detectable through blood work, and some blood tests are used to monitor the status of an existing colon cancer. Generally, colon cancer is only detectable through blood tests for specific tumor markers or through a complete blood count (CBC), which checks the number of red blood cells. Colon cancer can cause anemia, which may be found in a CBC. CT Scan: While not usually used as a detection tool, CT scans can show if the colon has spread to the liver. MRI: Magnetic resonance imaging scans (MRIs) don’t generally detect colon cancer. Instead, they’re used to determine if cancer has spread to other organs. Ultrasound: Ultrasound tests may be used to determine the extent of growth and spread of a colon tumor, but they can’t detect or diagnose colon cancer on their own. Generally speaking, colon cancer will rarely show up on a routine test for an unrelated issue. Instead, tests like CT scans, MRIs, and other scans are used to evaluate a known colon cancer. The most reliable way to detect colon cancer is through a colonoscopy. Colon cancer is a common and serious condition, and if you or someone you love have been diagnosed, Orange County CyberKnife can help. Contact us today to learn more about our treatments and schedule your consultation. We’ll help you create a treatment plant that works for your lifestyle, overcome your condition, and reclaim a healthy, normal lifestyle.